China will start auditing online content to make sure it meets "core socialist values"
As reported by Reuters, the new rules mean that sites posting material such as films, smaller video clips, sports, educational content, and animation will be shut down if they cover topics deemed to be inappropriate, which, according to the government-affiliated China Netcasting Services Association, include drug addiction and homosexuality. The regulations state that at least two “auditors” must now check all audiovisual content posted online, while microblogging sites like Weibo will come under more scrutiny. Anything deemed to be unsuitable will be investigated and could see the sites closed down. The move has been met with criticism as many content creators worry about the effect it will have on creativity. And while enforcing the regulations may prove difficult, some are already planning on how to avoid the wrath of China’s authorities. Yummy founder Zhao Jing said she would be using euphemisms for genitalia and avoid banned subjects, such as one-night stands, on her site, which specializes in education on gender topics. 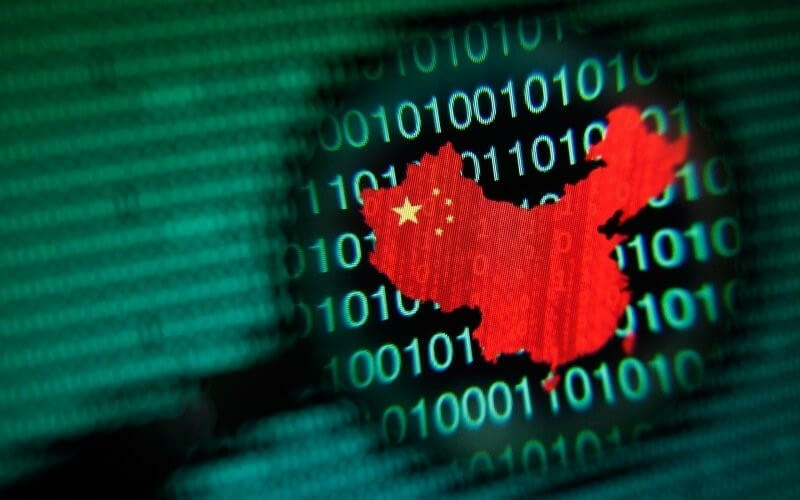 The Chinese government is targeting an increasing variety of web activities as it attempts to "create a healthy and uplifting mainstream media environment, and actively spread socialist core values." Over the last month, regulators closed celebrity gossip websites, restricted what videos people can post, and forced people to apply for a licence if they want to do any online streaming. These guys are way ahead of Germany. THEIR country... I don't like it, and think EVERYONE should have freedom, but, the people don't have any way of changing it, which is what happens when you have a dictatorship. The USA has been in a soft tyranny, for around 25 years or so, and hasn't tipped over into dictatorship. As long as we have the 1st & 2nd amendments, hopefully we can avoid that! So China's answer to its social problems is to suppress their existence. Yeah, that always works out well. To stop people from becoming pro freedom and pro capitalism in China. I think China is scared that the internet is going to cause a political change. Fear if people are pro western way of life may support US, pro freedom and capitalism and political change in China. The government leaders in China where no where like this in the 90's. But the new government leaders in China seem to be more pro communism and more anti- capitalism and anti- western way of life now. The student activists protest in China probably don't help and China feels that pro freedom and pro capitalism is spreading like wild fire in China and will effect elite in power and less support for China and more political change in China. When you control A,B, C on the internet it is easy to control D, E, F on the internet also. And if you can tell people big government is okay people more likely will support control of A,B, C on the internet or what ever. Good way to keep the elite in power. What a disgraceful country! I feel sorry for all those Chinese residents, no wonder the rest of the world is so full of Chinese.. All trying to run away!! Many nations have been watching what the Russian Federation has been able to do with just a small army of propaganda trolls and it's got them worried. Unfortunately, this is something that I think many countries are going to try and do. Even the United States as it will become a part of national security. The freedom to be, do and say what you want is a fantastic freedom but what happens when forces come in with the soul intention of disrupting and destroying that very freedom in order to get a more favorable opinion for themselves. Look at whats going on in Russia. Putin and his cadre of ex-KGB goons control the entire Federation and the Russian people have no choice now but to go along with it.Some are even beginning to believe that Putin was sent by God to lead the motherland into a new world order. I have no idea what the answer is but I don't see anyway else for countries to move forward. All those open and free will be under constant propaganda attacks from those who want to destroy it.